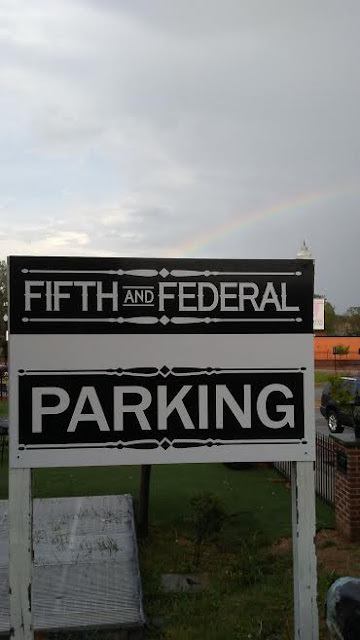 The rain stopped and rainbow appeared in the sky as my fellow Young Professionals attended the social at the new Fifth and Federal Restaurant in Downtown Lynchburg. 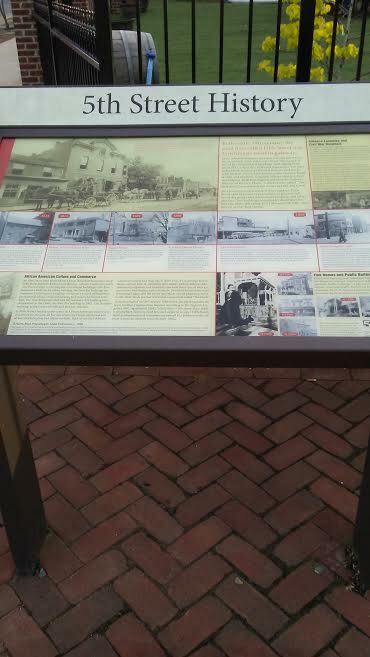 This part of Historical Lynchburg has received a lot of current construction and refurbishing of old building into new places to shop, stay, and of course, eat! This restaurant and whiskey bar was once part of automotive shop and now people are enjoying good Southern cuisine and craft whiskey and other beverages! 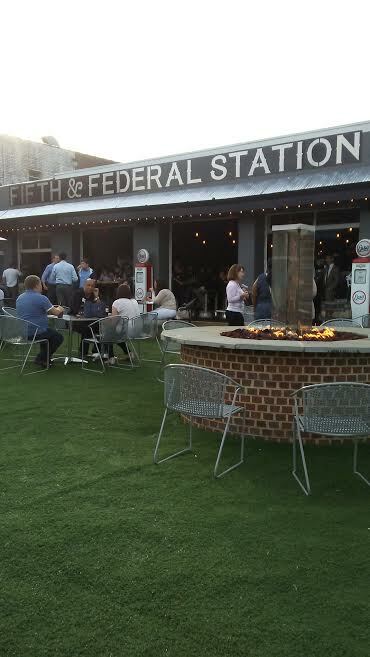 Everyone enjoyed sipping and eating around the outdoor fire pit!! 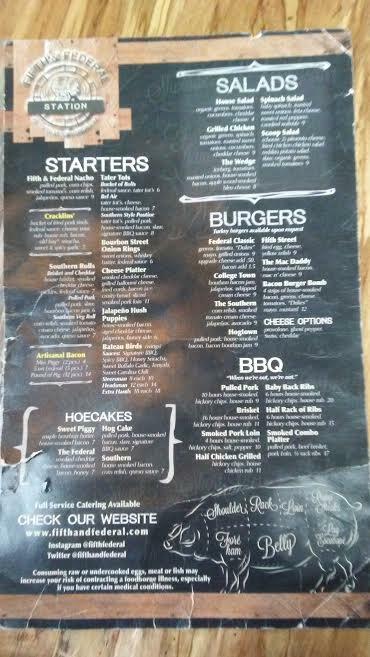 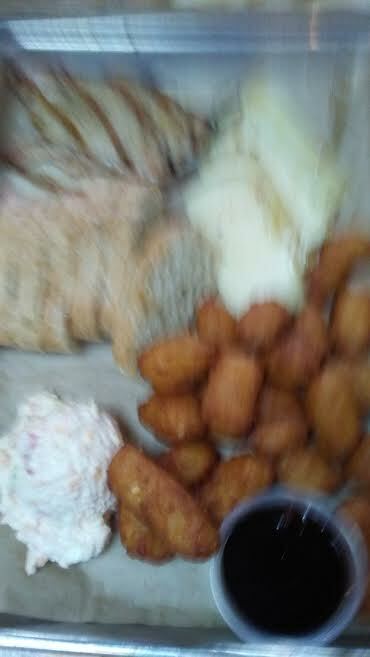 So many tasty appetizers, BBQ and dishes, and other beverages (non and alcoholic choices) on this menu! 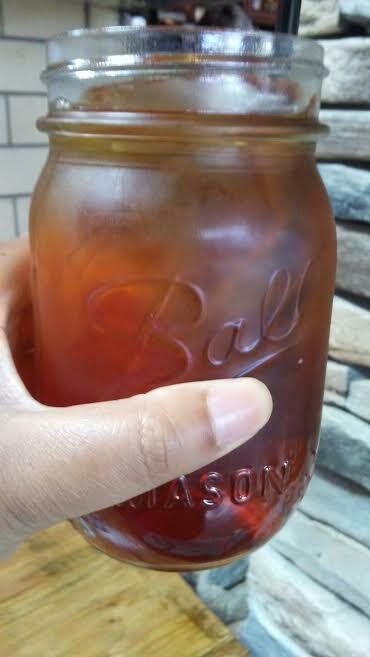 This restaurant not only makes good Sweet Tea but serves in mason jar!! 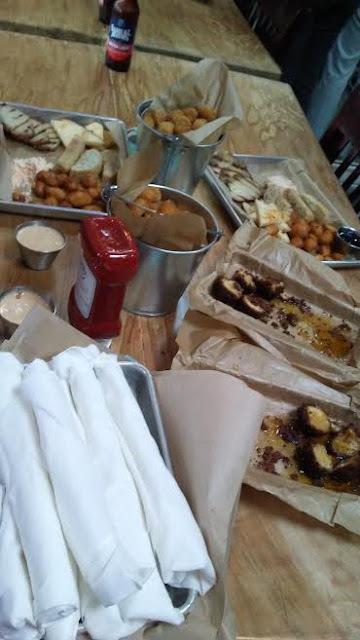 The Young Professional leaders order several these appetizer trays which had honey drizzled hush puppies, smoke pork and cheese slices, and buckets of tater tots! Everyone talked and enjoyed the food and atmosphere of this restaurant as we discuss professional and personal topics, including candidates for the city Attorney General election in June!! 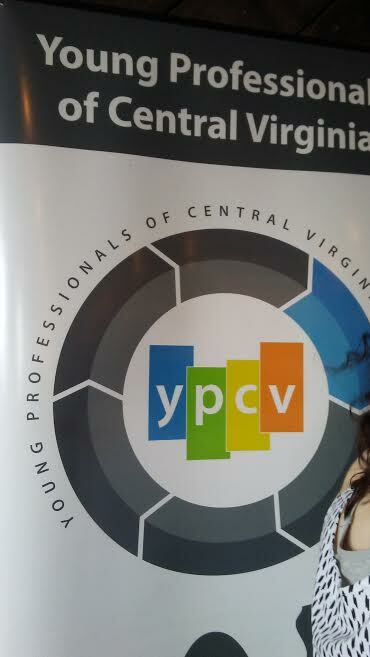 I will personally encourage to get as much information to helped be an informed citizen, regardless of political party! 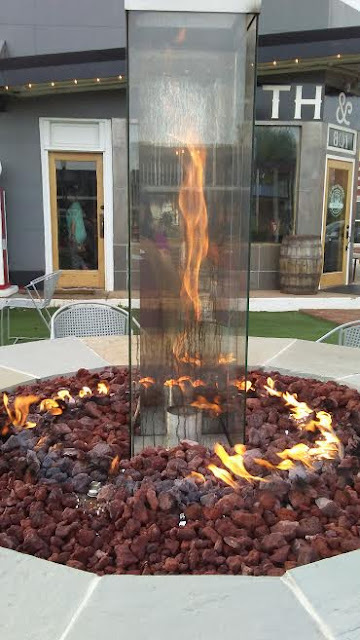 I can't wait to visit this place again to try more of their BBQ dishes and just enjoyed the outdoor fire pit! !